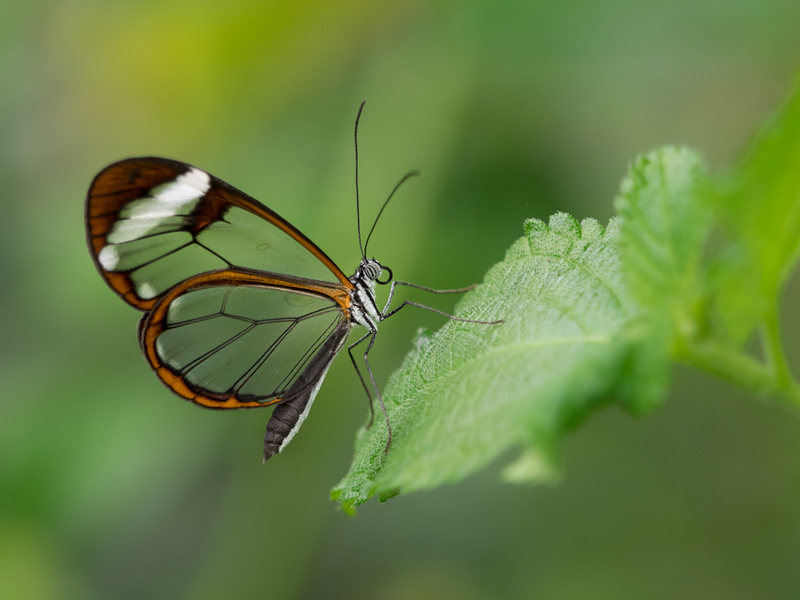 How can a butterfly disappear into thin air? Although it may seem like magic trick, many butterflies have incredible camouflage that helps them blend into their surroundings. Today we will be crafting our own invisible butterfly and looking at some real world examples.